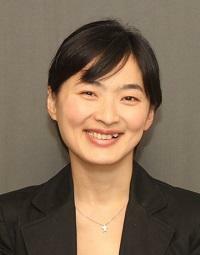 Home › Faculty Directory › Chiang, Rita, Ph.D.
Rita Chiang, Ph.D. is an Adjunct Professor at Palo Alto University. She is an economist with experience in both teaching and quantitative research. Her research interests are in the areas of political economy, international finance, statistical modeling, and public policy. Before joining PAU, she worked for a few non-profit think tanks and conducted various research on the financial industry and government effectiveness. She came from a political science background and received interdisciplinary training in economics during her Ph.D. at Claremont Graduate University.